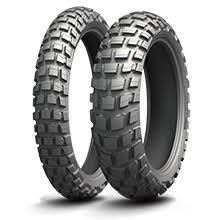 The Michelin Anakee Wild Tires offer a more aggressive 50/50 design to get you over the river and through the woods. 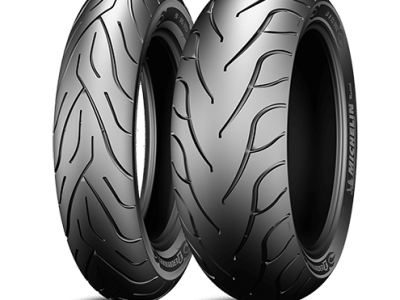 Updated compounds, combined with an innovative tread pattern inspired by Michelin’s Dakar winning Desert Race tire, offer extraordinary longevity for extended adventures. 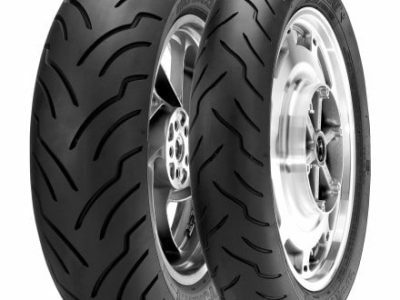 Offset blocks and curved tread grooves provide true off-road performance, especially in soft and challenging conditions and, in addition to proven off-road performance, the front/rear casing design ensures impeccable on-road stability. 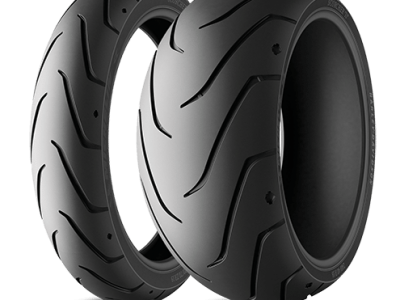 With sizes specifically made for larger ADV bikes, the Anakee 3 Wild Tires will help you put that extra HP to the ground in a way that matters.